On the 4th of April, Garnduwa held the Smarter than Smoking School Basketball Carnival in Wyndham. Both boys and girls teams participated in a full day of fast-paced basketball. Both the boys and girls grand finals drew a very vocal and supportive crowd of community members. 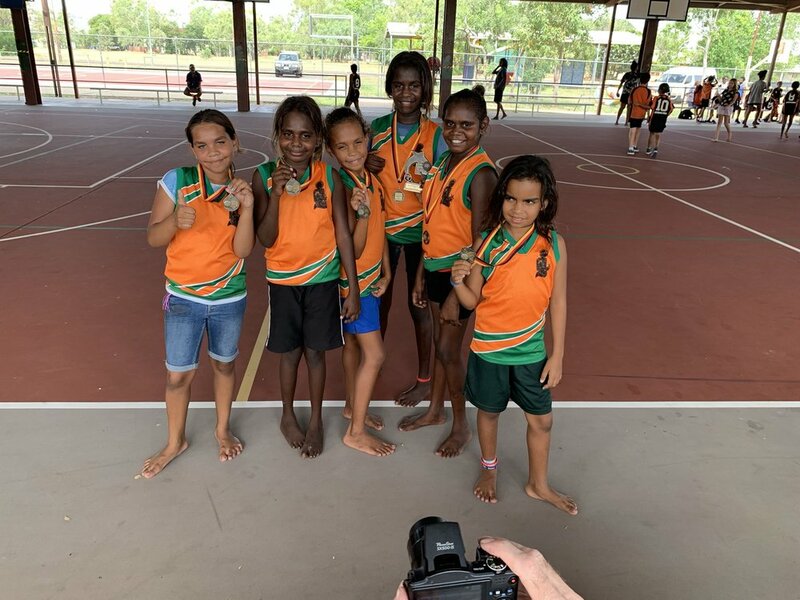 We had teams from Wyndham District High School, St Joseph's Wyndham, Kalumburu, Warmun, Frog Hollow, Kununurra District High School and St Josephs, Kununurra. All up we had over 60 kids involved, it was a great day!